While Black & White movies are certainly a thing of the past, director Frank Darabont did release a version of his thriller Stephen King's The Mist on Blu-ray that was colorless, a version he also calls 'the best'. And Quentin Tarantino shot a portion of his Kill Bill Vol. 1 in Black & White to avoid an NC-17 rating from the MPAA. 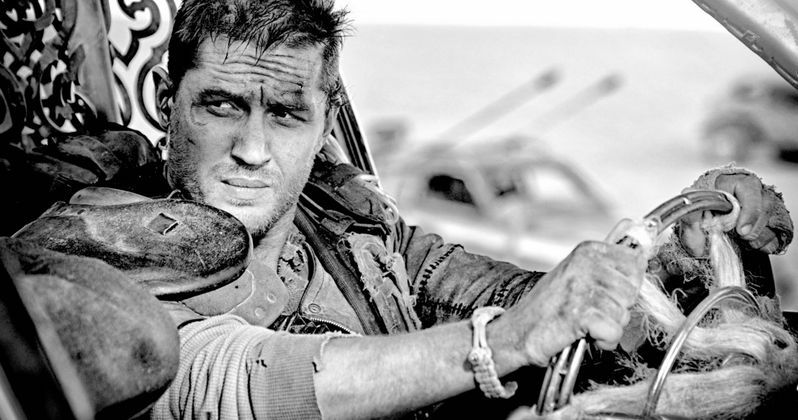 The Black & White version of Mad Max: Fury Road won't be the only alternative cut arriving on Blu-ray. The director is also releasing a silent version that is only accompanied by the film's music. No release date is set yet, but it will likely be available towards the end of August or in early September.